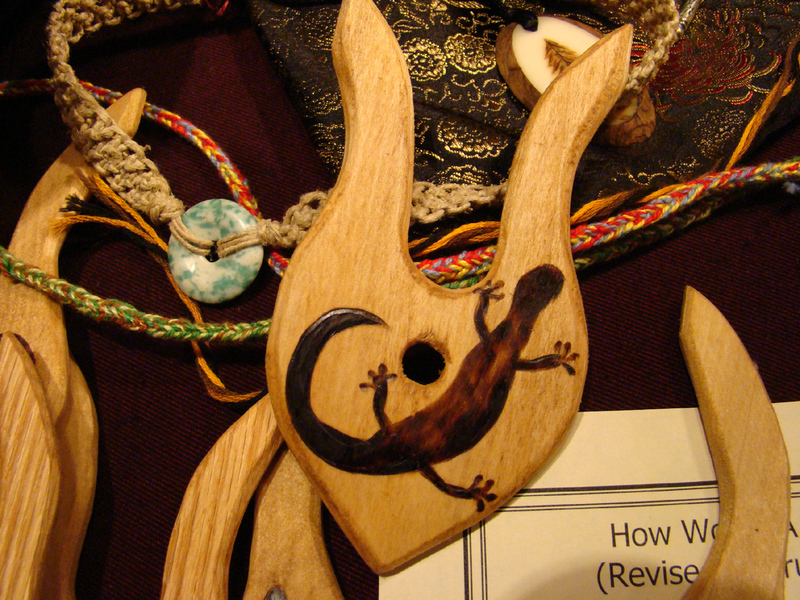 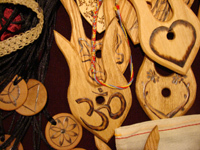 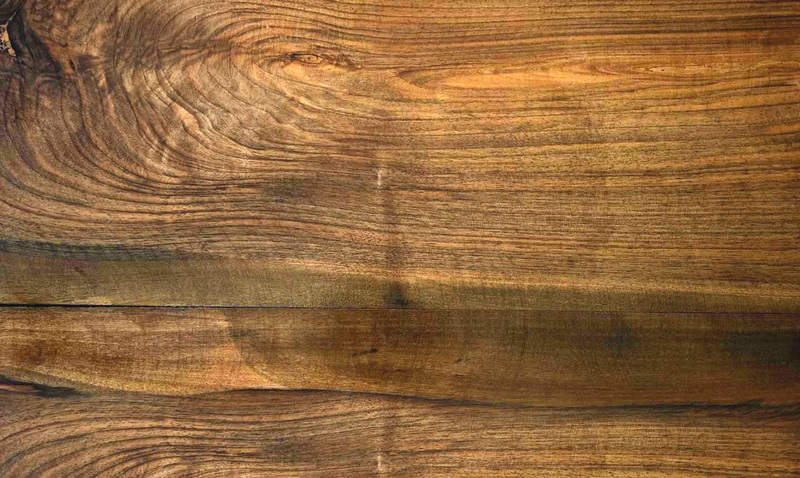 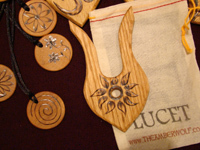 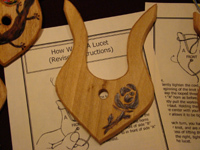 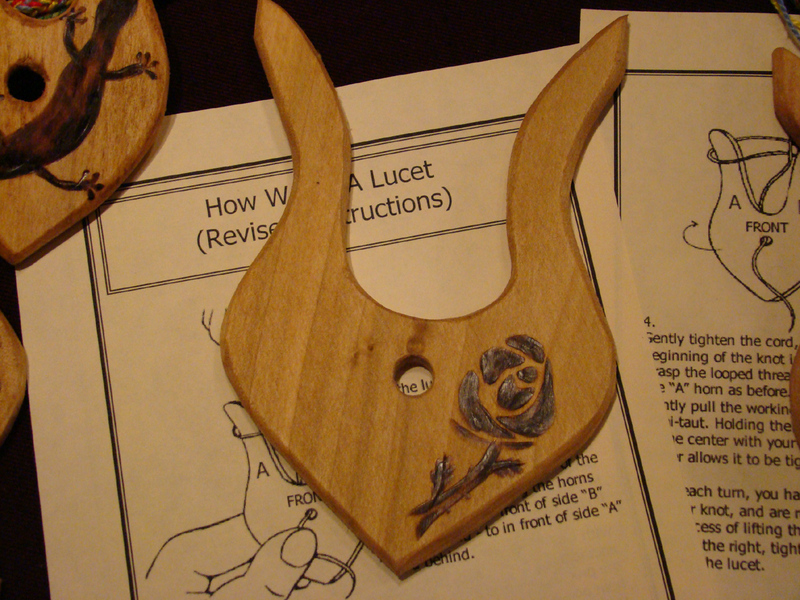 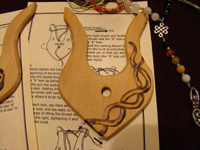 Join us in re-discovering the fun of working with lucets! 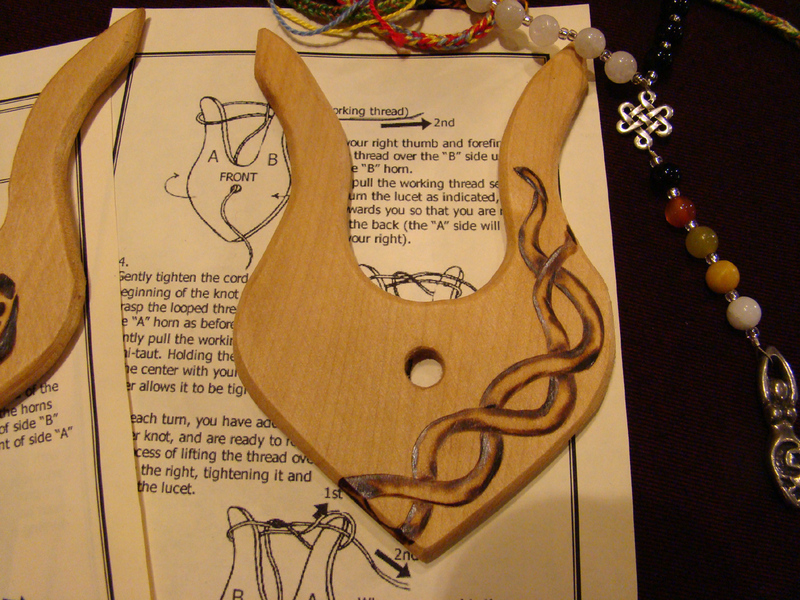 a handy little bag, and the INSTRUCTIONS! 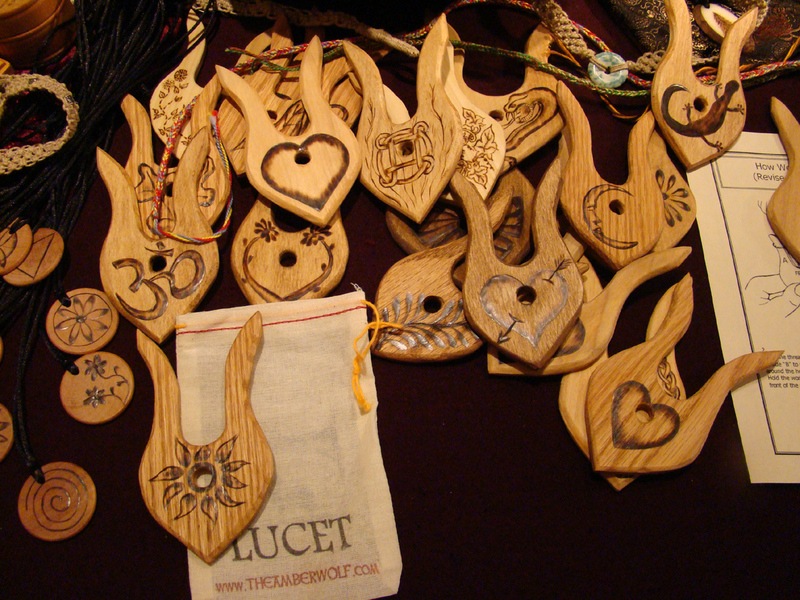 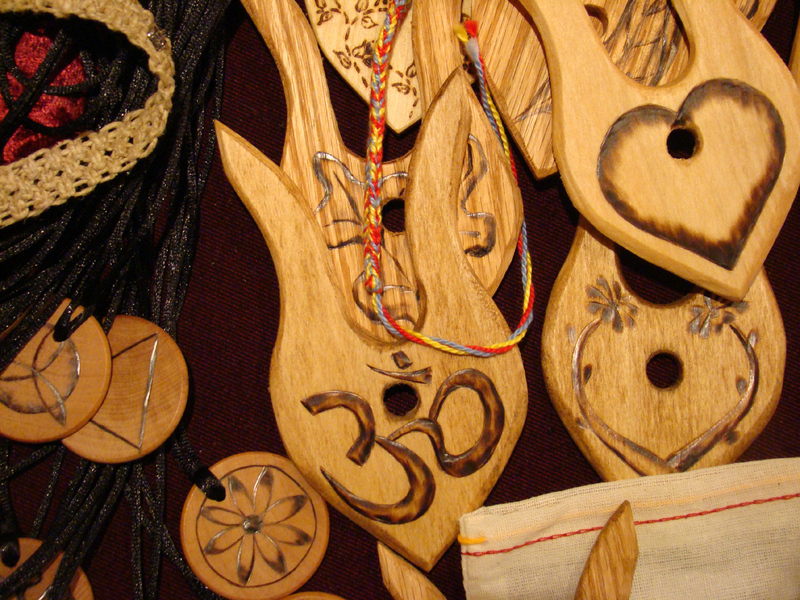 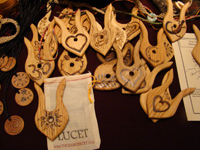 Here's a video of how works a Lucet!